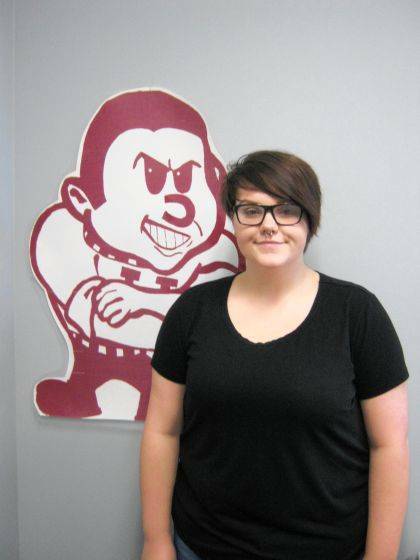 Sophomore Ashlyn Hall is an Urbana High School Student of the Month for April. Sophomores Jacob Lattimer is an Urbana High School Student of the Month for April. https://www.urbanacitizen.com/wp-content/uploads/sites/36/2018/04/web1_HallWeb.jpgSophomore Ashlyn Hall is an Urbana High School Student of the Month for April. 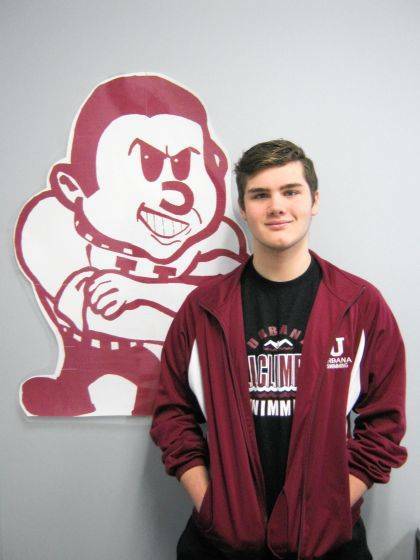 https://www.urbanacitizen.com/wp-content/uploads/sites/36/2018/04/web1_LattimerWeb.jpgSophomores Jacob Lattimer is an Urbana High School Student of the Month for April.